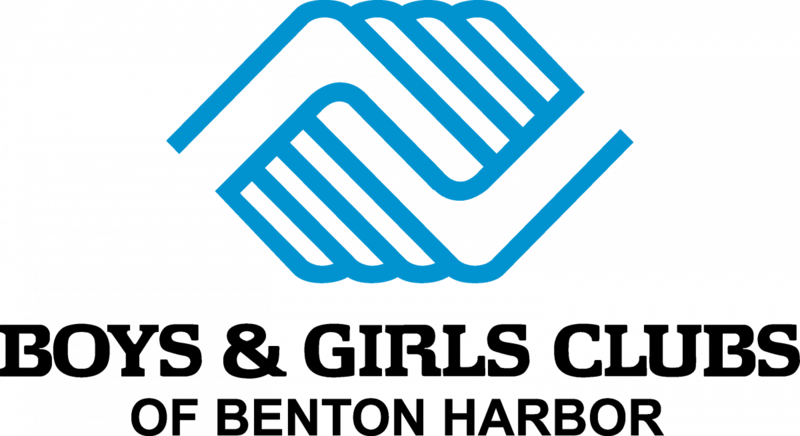 The Boys & Girls Club of Benton Harbor inspires and enables young people to realize their full potential as productive, responsible, and caring citizens. For 20 years, the Boys & Girls Clubs of Benton Harbor have been helping kids create great futures. In addition to recreational and extracurricular activities, they provide after-school tutoring to put kids on a path to academic success, mentoring to guide members to create good character and leadership, and proven programming for youth to have access to healthy lifestyles. To learn more check out their website here or watch this video. Support the Boys & Girls Club today!